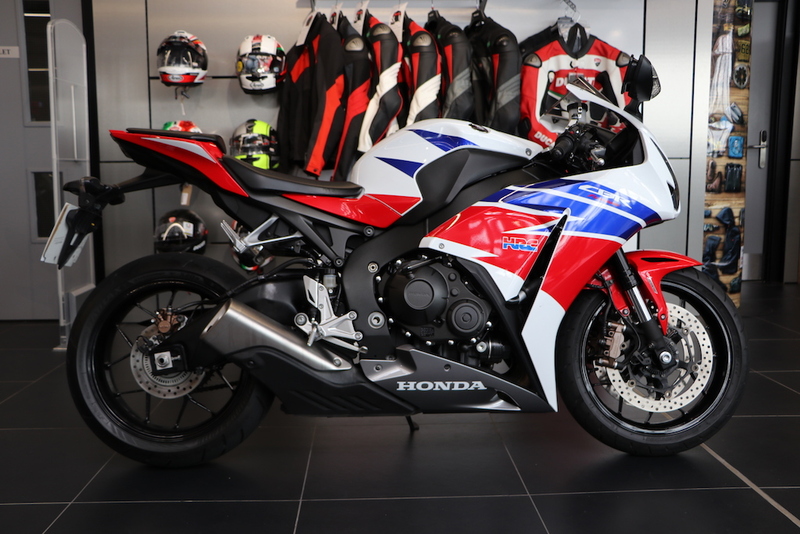 Selling your current motorcycle can be a stressful time with hassle, canvassing callers, time wasters viewing your bike and test pilots riding the bike and of course you want to sell your pride and joy to someone who will look after it. We can take care of this process and make selling your motorcycle an easy and stress free transaction. 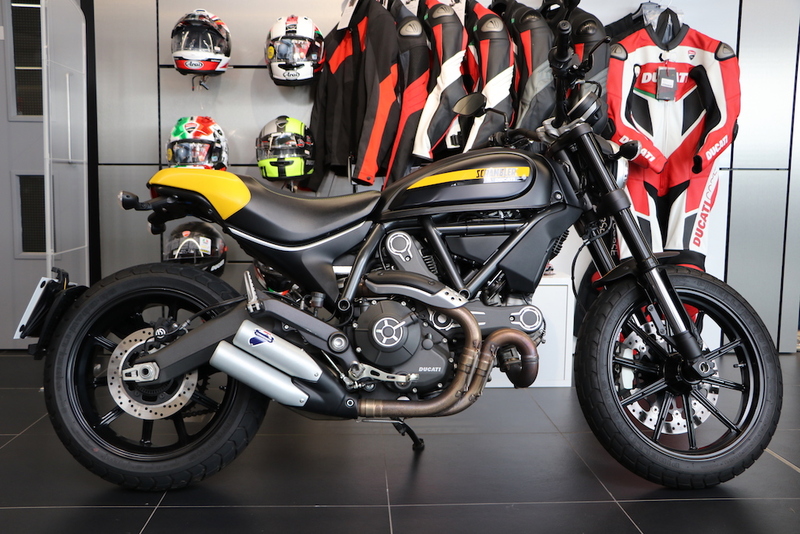 At Ducati Glasgow we will consider any make and model of pre-owned motorcycles and all conditions are considered, however we are unfortunately unable to consider any vehicle which has or has previously had an insurance category against it. You can either sell your bike to us for cash, or you may even decide to use your bike as a deposit contribution towards another used or new bike. Here are some examples of used bikes we have recently purchased. Simply fill in the easy contact form below and we will get back in touch within 48 hours with a free approximate valuation. 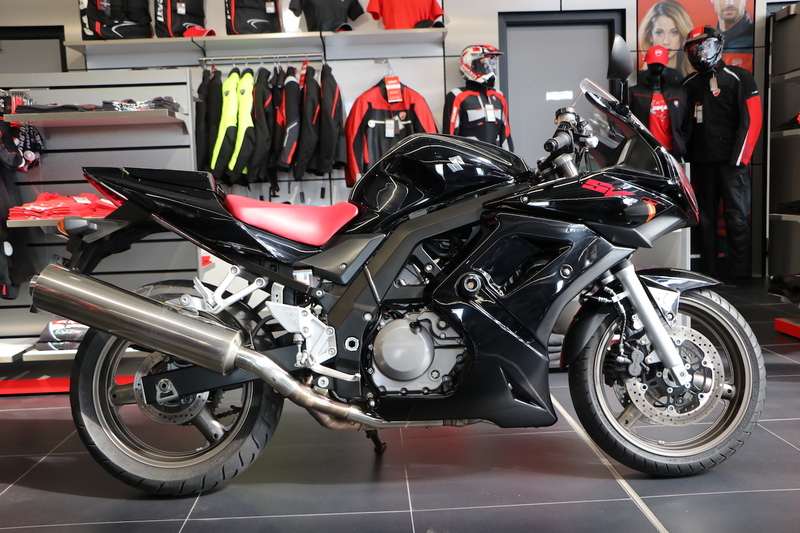 You then bring your motorcycle into our store, or we can provide collection and delivery for a small fee so we can perform a compulsory, full on-site appraisal and be able to finalise the value of your current motorcycle. These quotes are free of charge and valid for 7 days incase you would like to take time to consider your options. After the on-site appraisal and final quotation is provided, you can choose to either sell it to us and receive a bank transfer within 5 working days, or keep your bike and use it against the cost of one of our new or used bikes. If you decide to part exchange, one of our friendly Sales Team will assist you with the purchase of a new bike which suits all your needs and riding styles, and you can ride right out of our new store with the bike you deserve and can enjoy. *Please note all valuations are approximate and subject to change until a full on-site appraisal has been performed. Tell us about the bike you want to sell by filling out this quick and easy form and we will get back in touch within 48 hours with a free approximate valuation. Please be aware, we are unable to accept vehicles which have had an insurance category against it, past or present. do you still have original factory equipment?